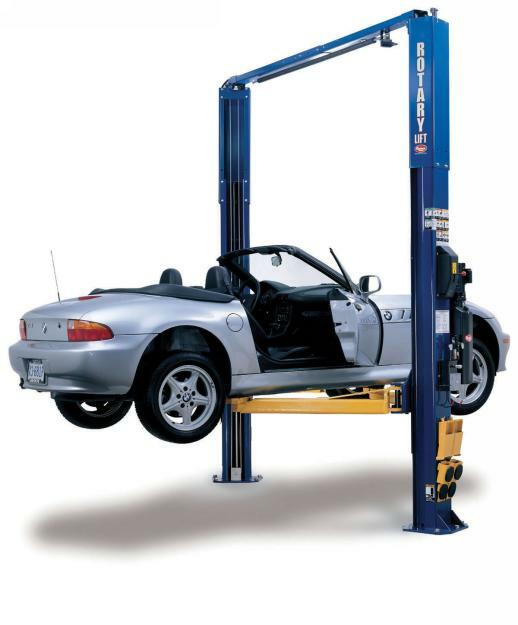 Standard Industrial is a leading provider of high-quality Rotary two post auto lifts. 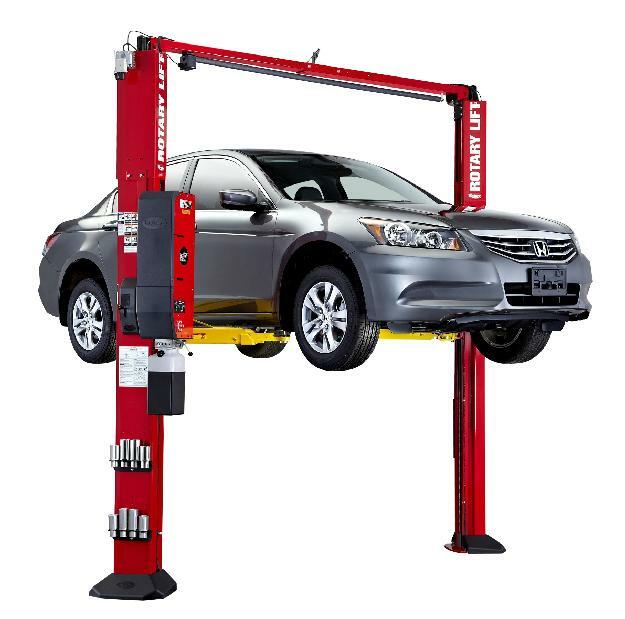 Our durable Rotary two post auto lifts ensure the safety and productivity of your automobile services. 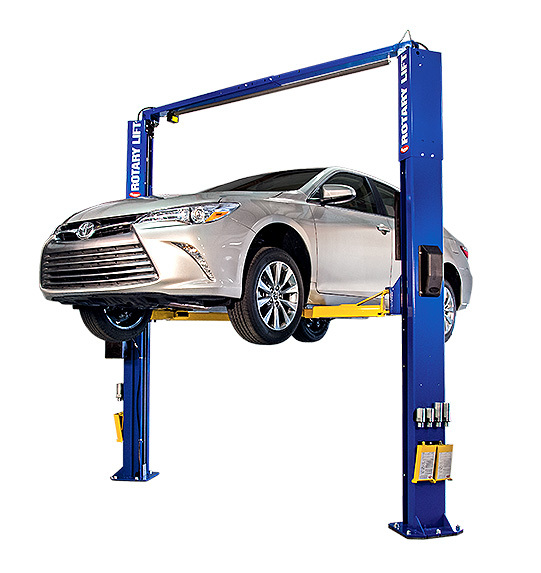 Explore our asymmetrical Rotary 2 post car lift that is designed for easy vehicle entry and allow for the car doors to be completely open during elevation. 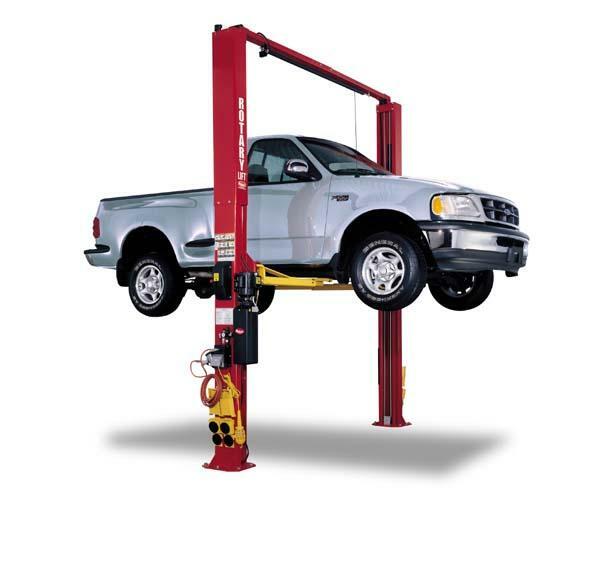 We also offer Rotary two post auto lifts that feature 3-stage front arms with truck adapters to increase armsweep and accommodate for vehicles with special restrictions. 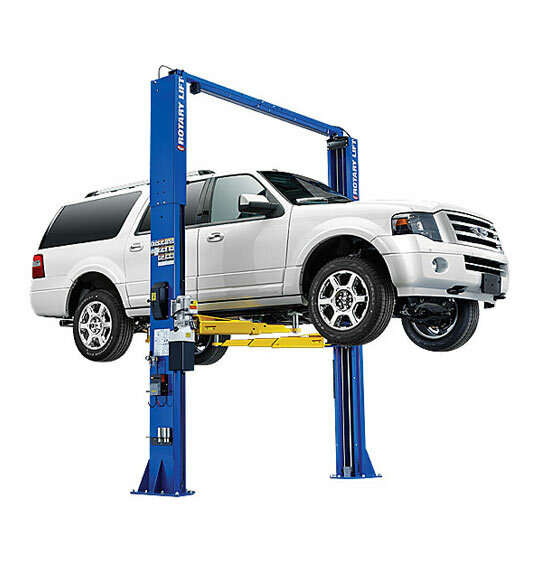 Our Rotary 2 post car lifts can carry vehicles ranging in 10,000 to 18,000 lbs. 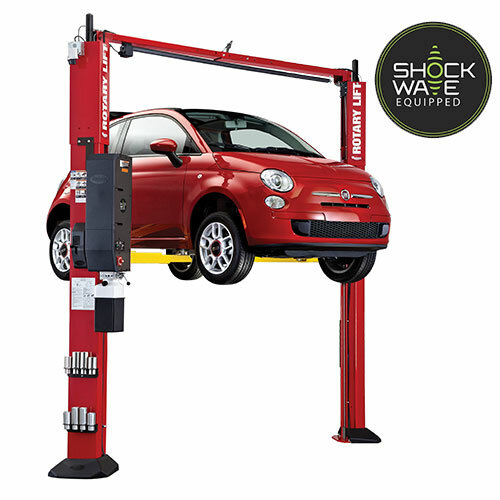 So when you need a Rotary two post auto lift, you need Standard Industrial. 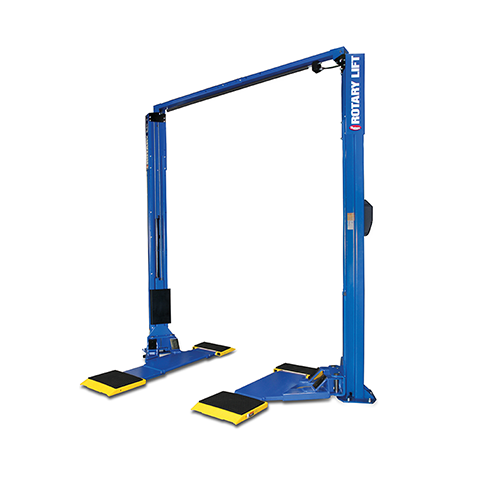 Buy your Rotary 2 post car lift today and save! 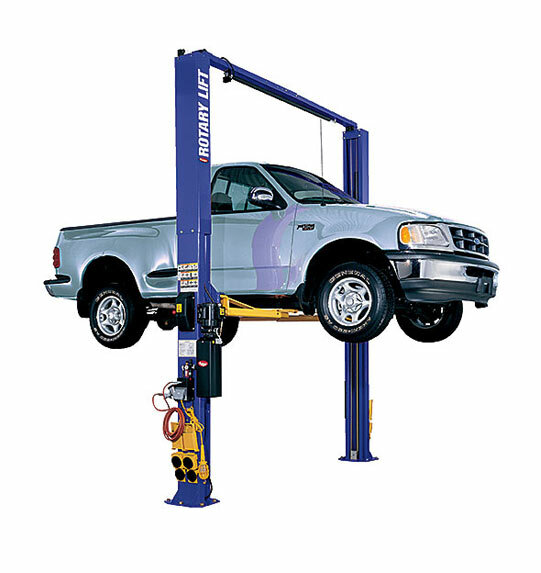 If you are in need of reliable, asymmetrical or symmetrical Rotary 2 post car lift, call Standard Industrial today.